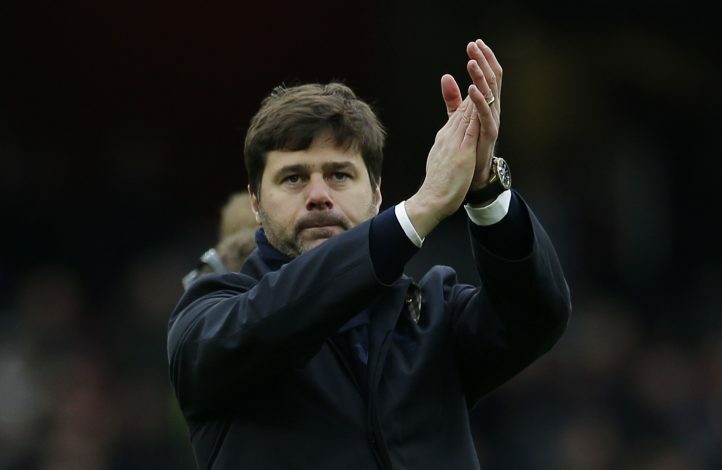 Manchester United are all set to target Tottenham Hotspur manager Mauricio Pochettino for the head coach position in the summer. The Mancunians’ hierarchy feels that he is the right man for the job, and could be trusted with a long-term deal. United are eyeing someone to help them get back to the top in a period of transition. They have already had three managers after the retirement of Sir Alex Ferguson in 2013. Post Jose Mourinho’s sacking in December, the club has hired club legend Ole Gunnar Solskjaer as the interim boss until the summer. Meanwhile, Poch remains their top priority, but it looks like it will be difficult to prize him away from Spurs. According to a report in The Sun, it has been stated that Spurs chief Daniel Levy will reject any move from Manchester United for the Argentinian. Even if the Red Devils offer more than the value of the release clause in Poch’s contract, he won’t be allowed to go, as Levy feels a sum of £50m will still not suffice. Further, the London club’s top official has also told his friends that he regards Pochettino too highly, and cannot risk losing him. United visit Spurs at Wembley this Sunday whilst sitting in the sixth position in the Premier League table. They have been in good form, however, having won their last five matches across all competitions under Ole. Pochettino remains United’s prime target, but if he cannot be prized away, then they will need to look elsewhere. If Ole does a remarkable job, then he could very well be offered a permanent role. Meanwhile, the other managers believed to be in the reckoning are Zinedine Zidane, Massimiliano Allegri, and Laurent Blanc.